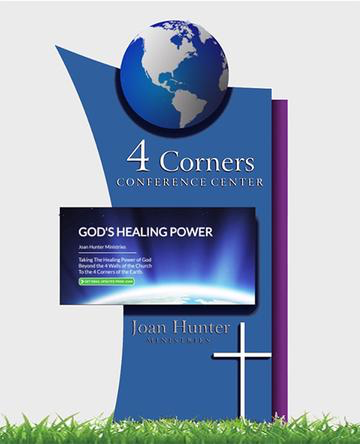 Paving the way for those who will come to the home of Joan Hunter Ministries. 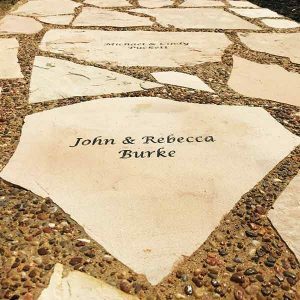 This pathway stone wil be engraved with your name. Donation plans are available. Please contact the ministry to make arrangements. You can also arrange monthly payments for this donation.